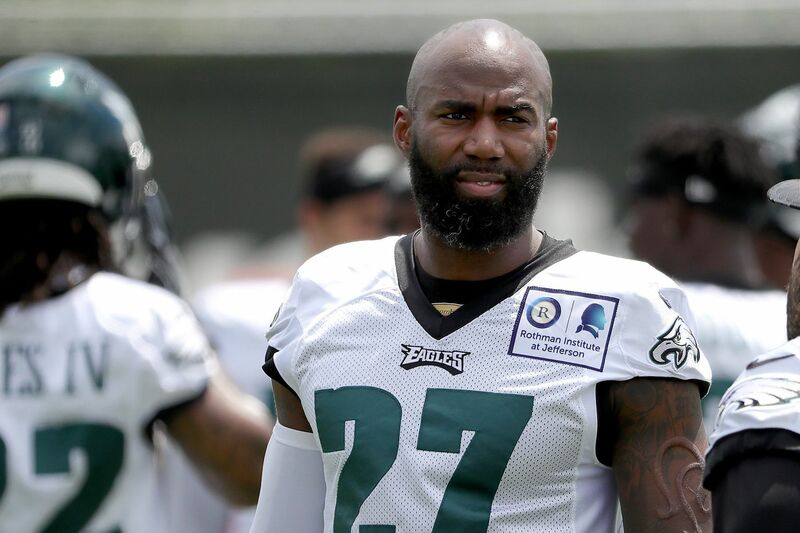 Malcolm Jenkins has made a name for himself in the National Football League (NFL). Since he went pro in 2009, he has recorded great achievements which have been consistent every season and he has continued to climb up the ladder of success. The American football safety was notable in his college days during his time with Ohio State. Some of his achievements in the school include his All-American honors and others. Jenkins joined the NFL when he was drafted in the first round of the 2009 NFL Draft by the New Orleans Saints. There is so much to know about the NFL player apart from his professional career. Here are lesser known facts about Malcolm Jenkins. He was born on December 20, 1987, in East Orange New Jersey. He started from a very young age to exhibit an inclination towards the game of football. Growing up in Piscataway, he attended Piscataway Township High School and played as a wide receiver and defensive back in the school’s football team. One of his remarkable achievements in the team was leading the team to three consecutive state championships. Jenkins who was also good in track was ranked as a three-star recruit by Rivals.com. After a successful high school career, Jenkins proceeded to the Ohio State University. He recorded 47 tackles and 4 interceptions in 2007 as a junior. That same year, he was named a first-team All-American and was also a first-team All-Big Ten. The talented player also won the Jim Thorpe Award in his senior year at Ohio State. This was after he recorded 57 tackle and three interceptions. Malcolm Jenkins went pro in 2009 when he was selected by the New Orleans Saints in the first round (14th overall) of the 2009 NFL Draft. Prior to the draft, he was considered a better safety than any other position after having run a slow 40-yard dash at the Combine. Following the 2009 NFL draft, he signed a five-year $19 million contract with the Saints. He made his debut in the season opener against Detroit Lions and recorded one solo tackle. At the end of his rookie season, Jenkins recorded 55 combined tackles with 49 solo, four pass deflections and one interception in all 14 games. He played for five seasons for the Saints before finally bowing out in January 2014 after his last appearance which was in the game against the Seattle Seahawks. Afterward, he became an unrestricted free agent and went into negotiation talks with different teams. Jenkins’ next move was to the Philadelphia Eagles. He joined the Eagles on March 11, 2014, on a three-year $16.25 million contract with $8.50 million guaranteed. Jenkins recorded 80 combined tackles with 64 solo, three interceptions, 15 passes and one touchdown in all 16 games and 16 starts. Jenkins signed a 4-year $35 million contract extension with the Eagles and earned $7.50 million as his signing bonus. That season, he recorded 72 combined tackles with 47 solo, three interceptions, two touchdowns and one sack in 16 games. In the 2017 season, Jenkins was voted to the 2017 Pro Bowl. He recorded four solo tackles and one pass deflection defeating the New England Patriots on February 8, 2018, when he started in Super Bowl LII. The Eagles emerged victorious at the tournament making it the second time the safety has helped an NFL team achieve a Super Bowl victory. Malcolm Jenkins may seem so busy and entangled with his professional career but like many of his counterparts he makes out time for love and family. 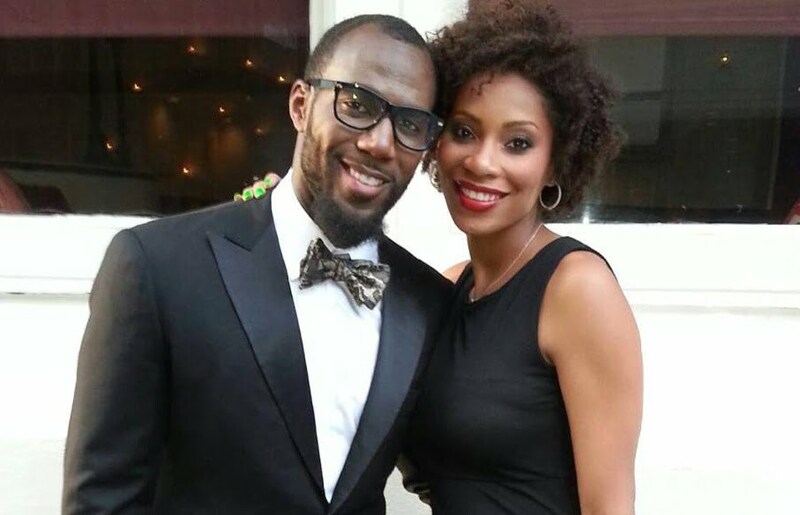 The NFL player is married to Morrisa Jenkins, an entrepreneur. The couple tied the knot in 2011 and have been together since then. Malcolm and Morrisa first met in 2008 and started out as very good friends. Their friendship soon grew to something serious and the duo began a romantic relationship. The couple welcomed their first daughter named Elle in 2013 and in 2018, they welcomed their second daughter Selah. Morrisa is a notable businesswoman and owner of the company Meaux Moisture which deals on natural body products. Malcolm Jenkins has got the right body that suits his daunting and challenging career. He stands at a height of 6 ft 0 in (1.83 m) which is proportional to his weight of 204 lb (93 kg). There is little information on the body stats of the NFL player.